It is beyond 3D modeling for visualization, coordination, and collaboration. By using the Revit software, we can create a virtual building with all its properties and it is like on-field/on-site construction. 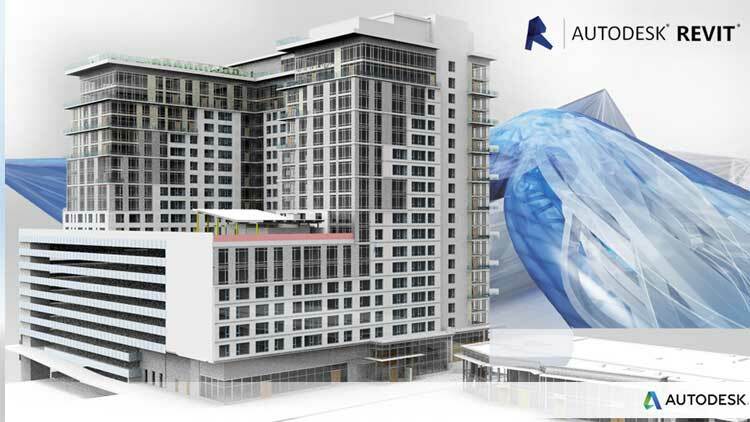 In Building Information Modeling, Revit is a technology and a tool. Using the basic Revit tool, makes it easier to collect information in a single click with parameters like elevation, section, schedule, etc. It’s also easy to create rendering, animation, walkthrough etc.